Meads Village—Meads Magic was, well, Magical. Meads Magic was, well, Magical. 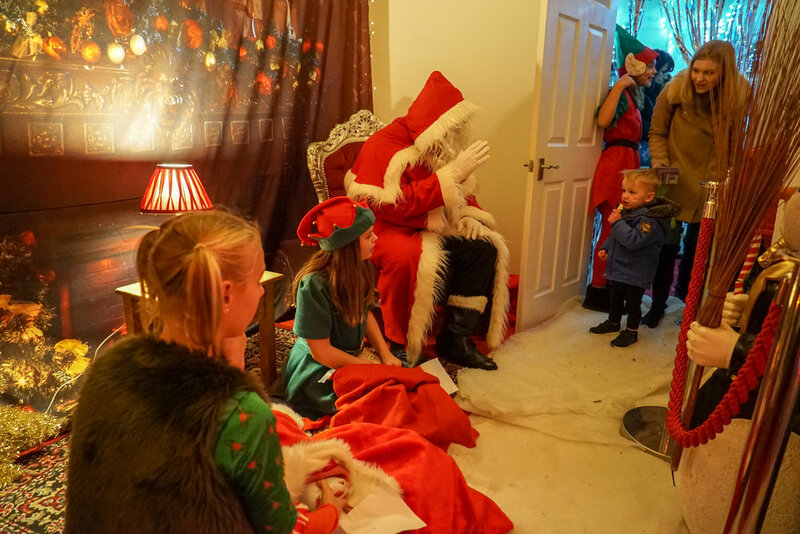 Another year and another brilliant Meads Magic. 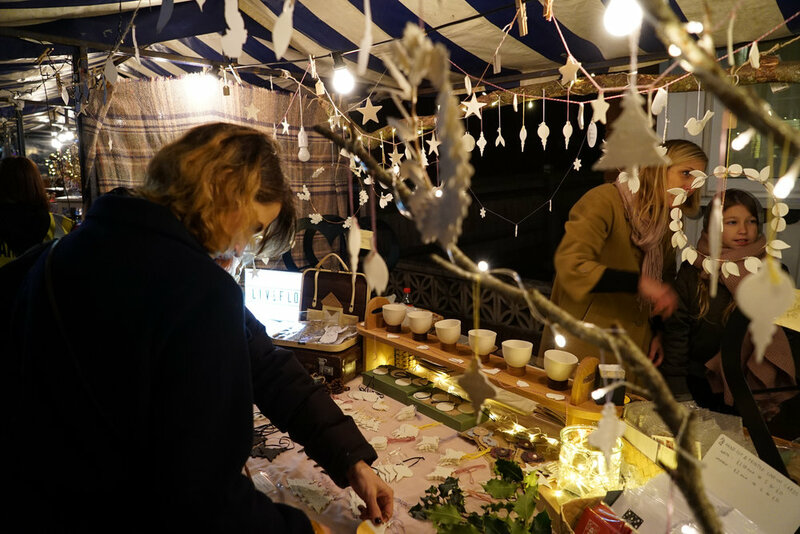 Now in its sixth year, this local Christmas market goes from strength to strength and this year’s might have been the best yet. 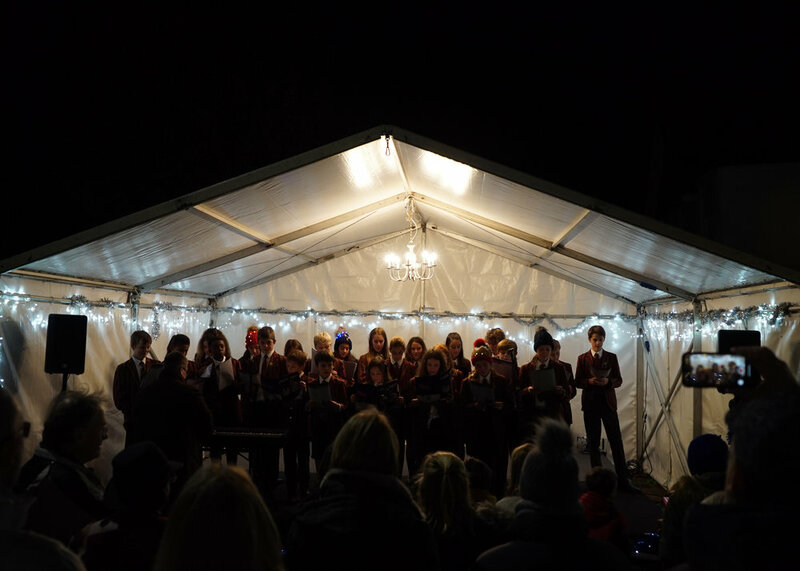 Around four thousand visitors packed Meads High Street to listen to the beautiful carols sung by the local school choirs, pick up Christmas goodies from the Meads traders and the thirty market stalls, and visit Father Christmas in the outstanding ‘magical’ grotto at McGregors! 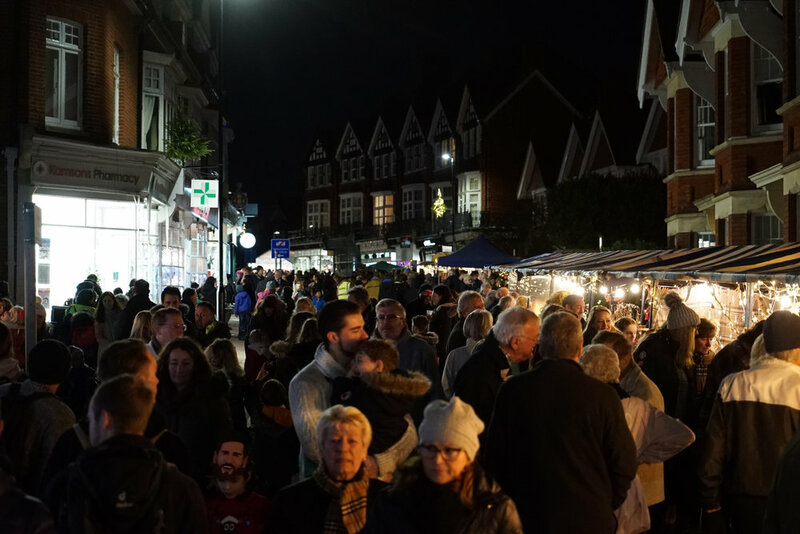 The whole Meads community really got behind the event - from the high street traders to St John’s Church to the local schools and community associations - everyone came together to make it a fantastic day. All the Meads councillors visited and Stephen Lloyd MP judged the best dressed window competition. A very special mention must go to the Meads Magic team - many, many months before anyone else is even thinking about Christmas, they are meeting up to run through plans, phone up stall holders and email Father Christmas’s agent to see if he can fit a visit to Meads into his busiest time of year! This event would not happen without them!